Teaching kids to be global citizens involves helping them to be conscious of the world around them whether it be trying new food, appreciating art from other countries or learning a new language. Parents have hundreds of apps at their disposal to support their child’s global awareness and develop their language skills. This month we would like to introduce three interactive apps for 3-8 year olds which make language learning a whole lot more fun. Gus on the Go provides the opportunity to learn 14 different languages including Spanish, French, English, Cantonese, Mandarin and Japanese through a language learning adventure that involves discovering new words through engaging vocabulary lessons. Available for Android and iOS, Gus on the Go features adorable animations and fun exercises and teaches children basic concepts such as numbers, colours and shapes through a multi-sensory journey. Little Pim is well known for products designed to teach young children foreign languages and has developed apps in Spanish, French, and Chinese for iOS devices. 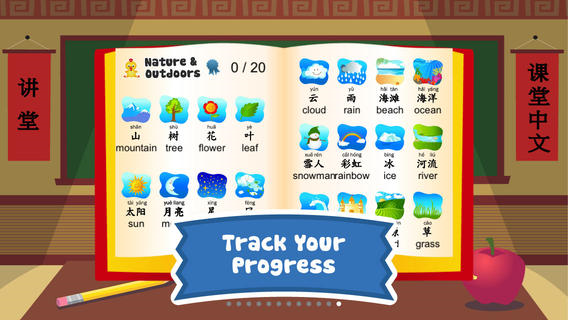 Each app introduces 60 vocabulary words and a multitude of phrases through interactive learning. The recently launched Little Pim Spanish Colours features the favourite panda that’s a hallmark of all Little Pim products. It has stories that kids can read by themselves or with the help of a narrator, fun interactive game play that has kids hunting for balloons while discovering new words, and a question and answer feature which helps reinforce vocabulary while teaching basic sentence structure. Kids Learn Mandarin from FingerPrint for iOS devices provides 240 Mandarin words through 12 fully interactive lessons that cover numbers, colours, animals, food, sports, transportation and more through 96 mini-games, 12 lively music videos, 12 Chinese character writing lessons all hosted by Pei Pei the Panda. 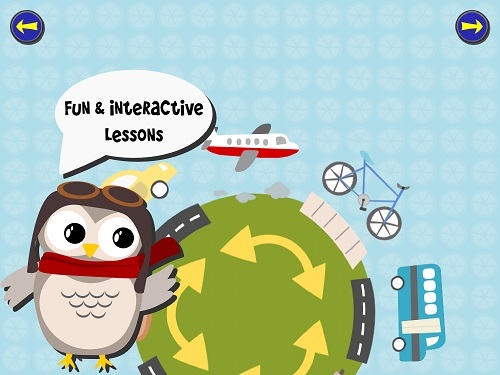 The app is free but lessons are available through in-app purchases. HK Kidz Language and Activity Immersion programmes develop your child's language skills with the help of state of the art IT equipment. Click here for details.